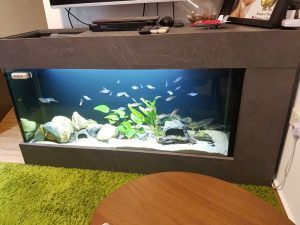 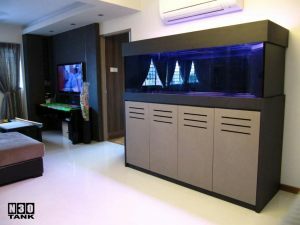 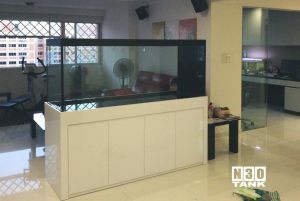 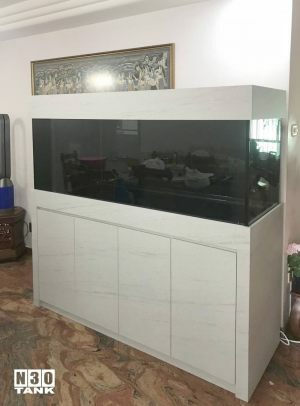 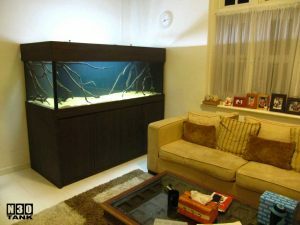 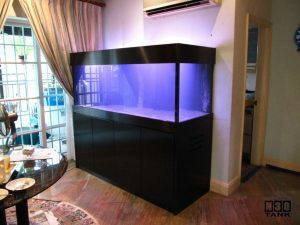 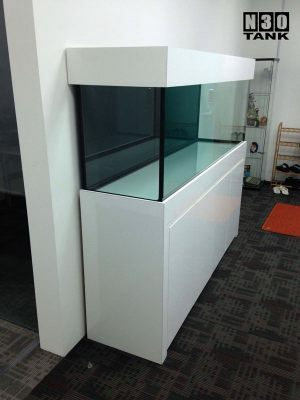 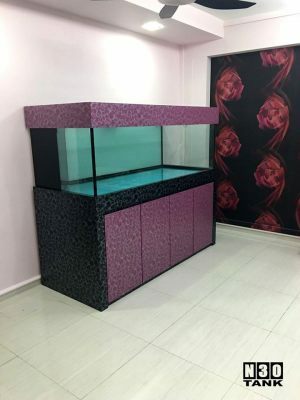 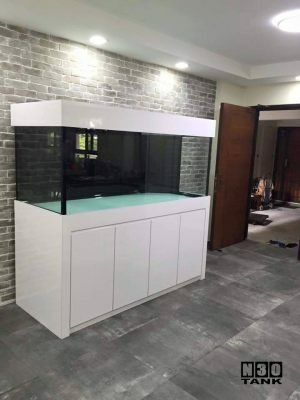 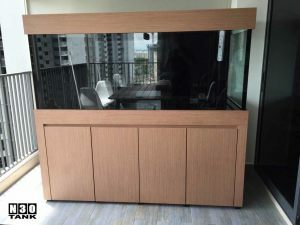 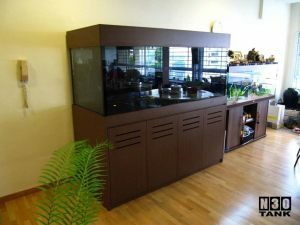 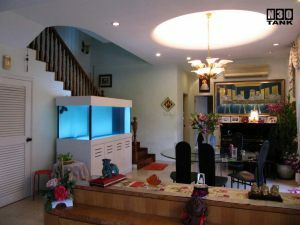 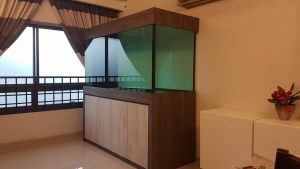 6 feet fish tanks are popular for living rooms, bedrooms and offices. 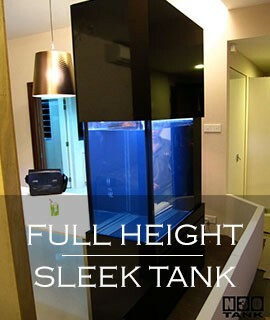 Utilising ADA-style designs, a 6-foot long tank is ideal for creating an exotic aqua-marine display. 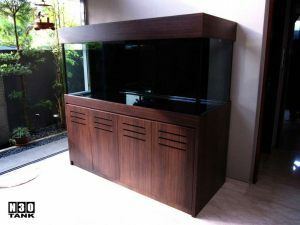 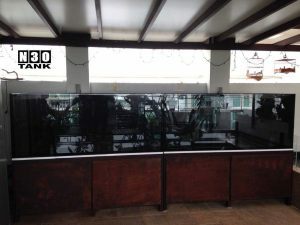 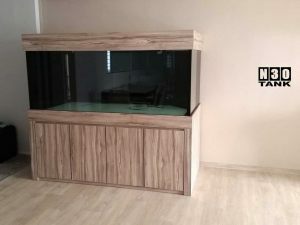 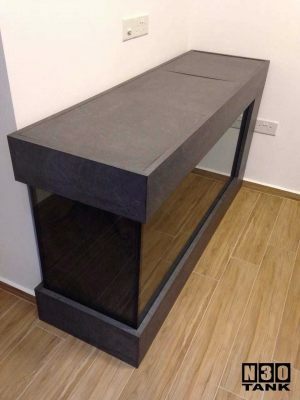 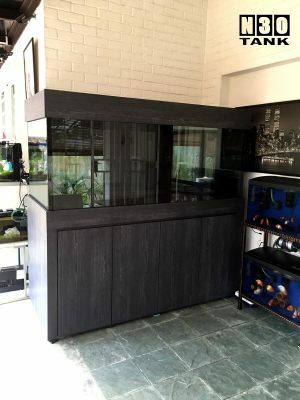 6 ft tank are perfect for either freshwater or marine aquarium. 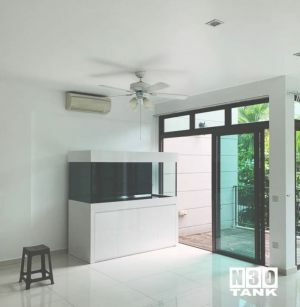 Underneath the tank cabinets are spacious room for accessories storage. 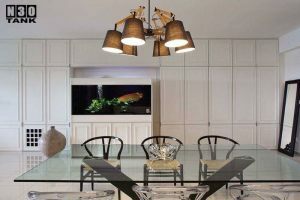 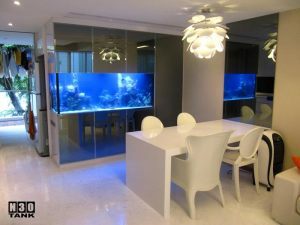 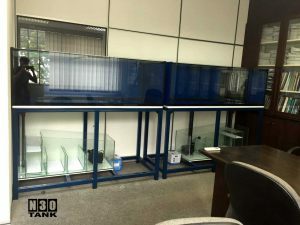 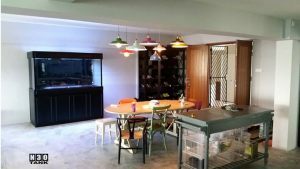 N30 specialises in custom-made fish tanks cabinets, glass and acrylic. 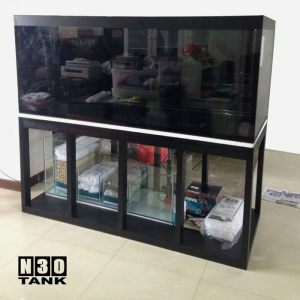 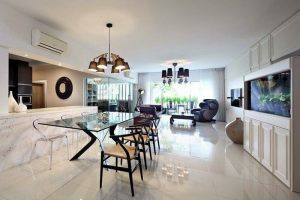 N30 provides aquarium maintenance services to homes and offices. 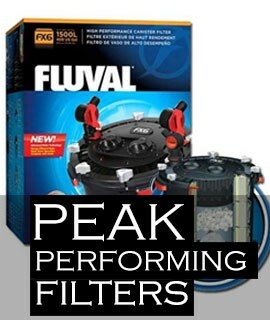 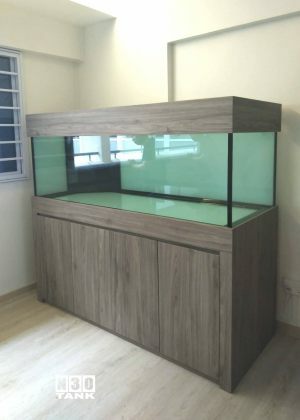 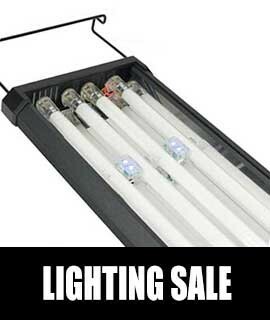 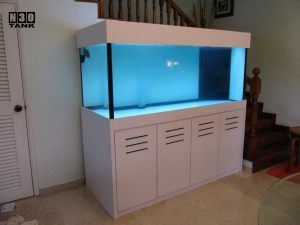 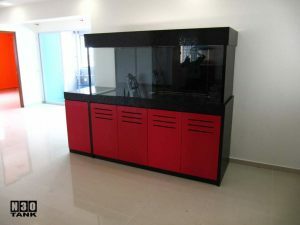 We also offer sales and installation of aquarium accessories. 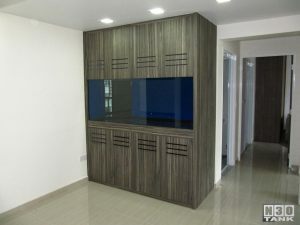 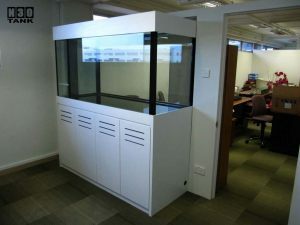 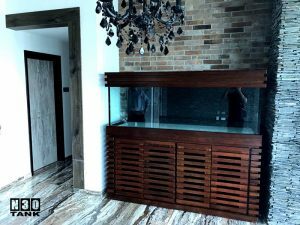 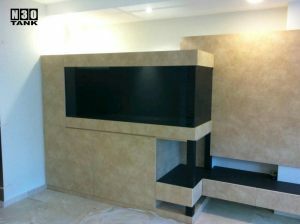 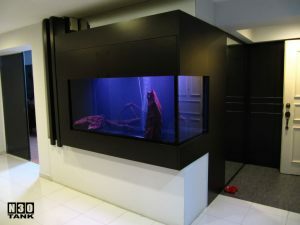 Pictured below are fish tank cabinets fully custom-made by N30.